You can have the best product or service imaginable, but the value and integrity of your business is nearly always determined by the quality of service you and your employees provide to customers. And while it seems unfair, you may never hear about the negative experiences your customers have, since many of them will simply switch allegiances to a competitor whom they believe (rightly or wrongly) can serve them better. Protecting against such a possibility is a compelling reason to continuously improve your employees’ customer service skills. Also, by leaving the present state of customer service “just as it is” for too long often means mistakes go unnoticed, bad habits become ingrained, and before you know it, the “customer service differentiator” you’ve always relied on is no longer working in your favor. 1. Make sure dedicated channels are always working. 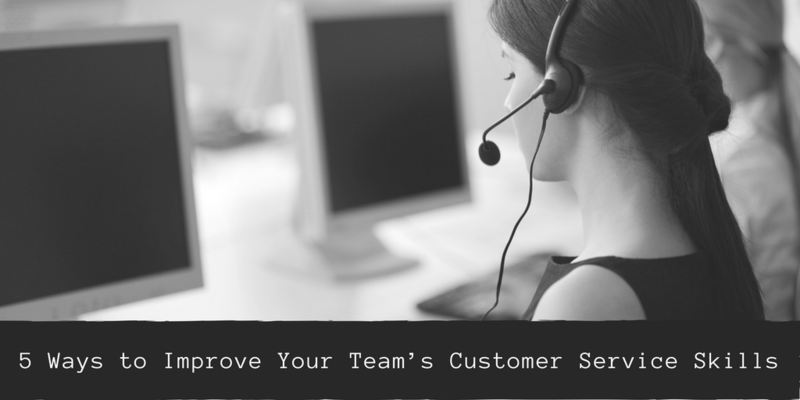 Every system you have in place for communicating with customers should be operating at peak efficiency at all times. This includes email, phone and the “Contact Us” function on your website. Conduct periodic tests of all available touchpoints so you’re confident customers can reach you when they want to. Empathy and patience. Reps must be able to respond in a level manner to customers who are irritable, slow to formulate their concerns, persistent with repeated questions, etc. Adaptability. The ability to react appropriately to whatever surprises customers throw at you is another quintessential customer service skill. Communicating clearly. Ambiguous or misleading answers to customer questions only make a difficult situation worse. A customer rep needs to provide information in a clear and coherent manner. Handle angry or insulting customers. A good customer service rep can’t afford to feel personally insulted by an angry caller. The goal is always to rectify a situation and leave the customer satisfied with the outcome. 3. Be adept at using social media to serve your customers. The quality of a company’s customer service efforts is always being judged (and commented upon) on social media. That’s why it’s imperative to have at least one service rep dedicated to monitoring your company’s presence on Facebook, Twitter, Yelp and other relevant platforms. Their skills should include being able to engage respectfully with users who leave comments, so it’s clear your business values active interaction with its customer base. 4. Find ways to honor your best and most loyal customers. SurveyMonkey also suggests seeking out opportunities to provide “VIP treatment for your best customers to let them know they are appreciated.” No one ever wants to be taken for granted, and your loyal customers should be periodically rewarded in some way for sticking with your business. Consider offering an incentive to participate in your customer service survey, thereby increasing the likelihood of a qualitative response. Just as you place a high value on continuous research and development, it’s important to always look for ways to enhance the service you provide your customers. Often, it’s the deciding factor in whether or not they choose to do business with you. 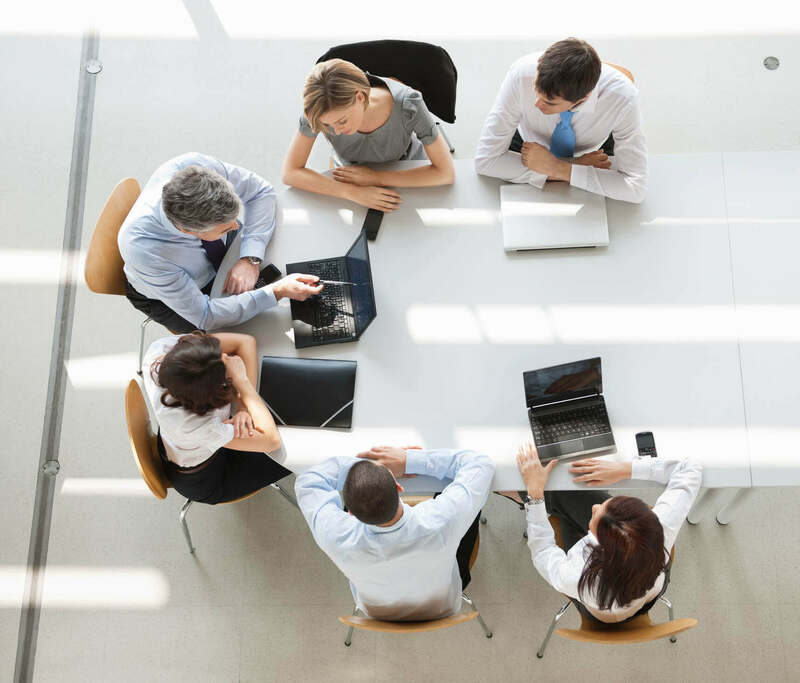 Think a peer advisory board could help your company--with customer service and many other topics? Find a TAB Board today!